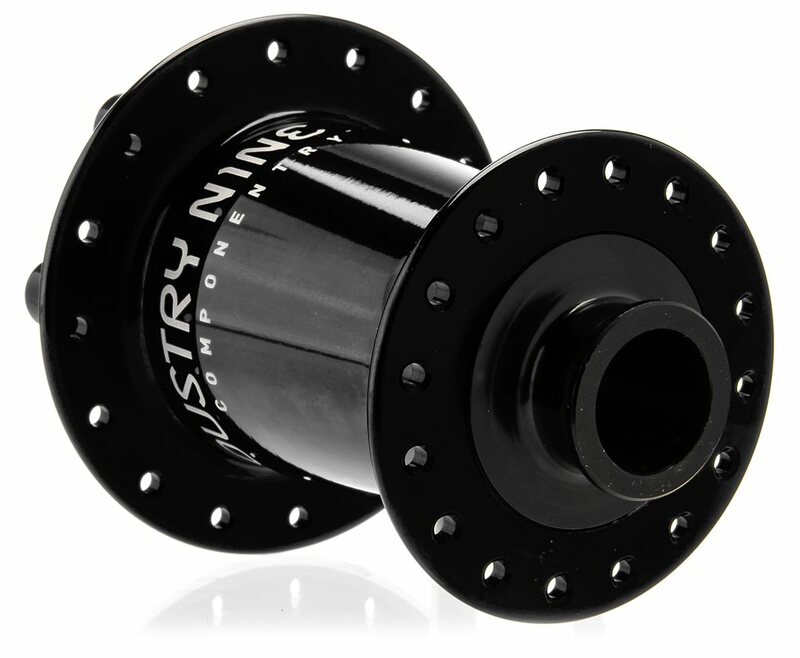 The Industry Nine Torch Front Hub is purpose-built for off-road shredding. Industry Nine's latest Torch series line has been redesigned for more groundbreaking performance, weight savings, and compatibility with modern axle standards using interchangable end caps. A large diameter disc flange improves wheel stiffness and braking torque transfer and angled flanges result in lower spoke stress. 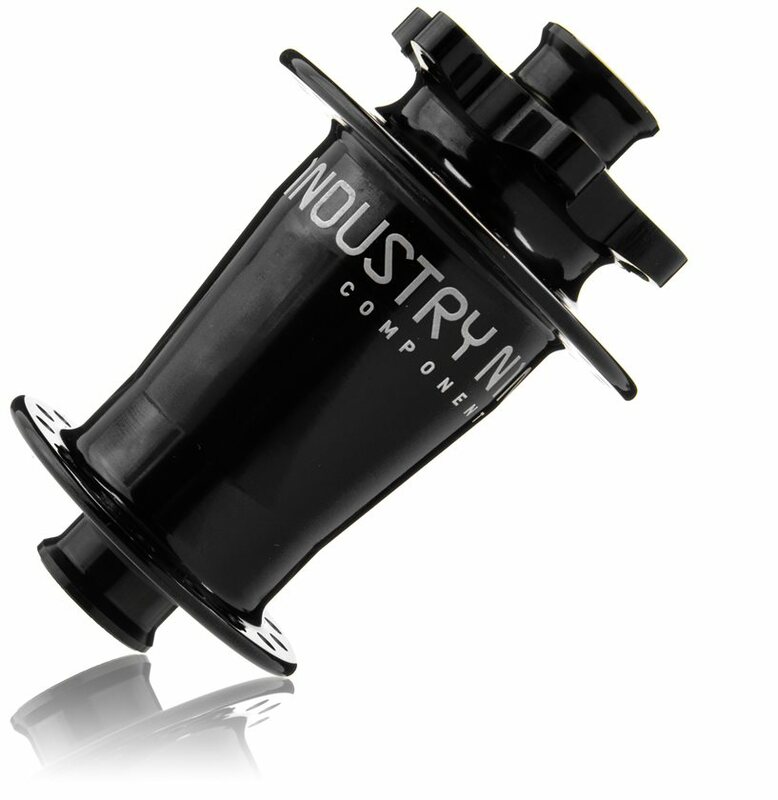 The Industry Nine Torch Front Hub's 2 bearing design with external seals spins smooth as butter and keeps the gunk out without breaking a sweat. 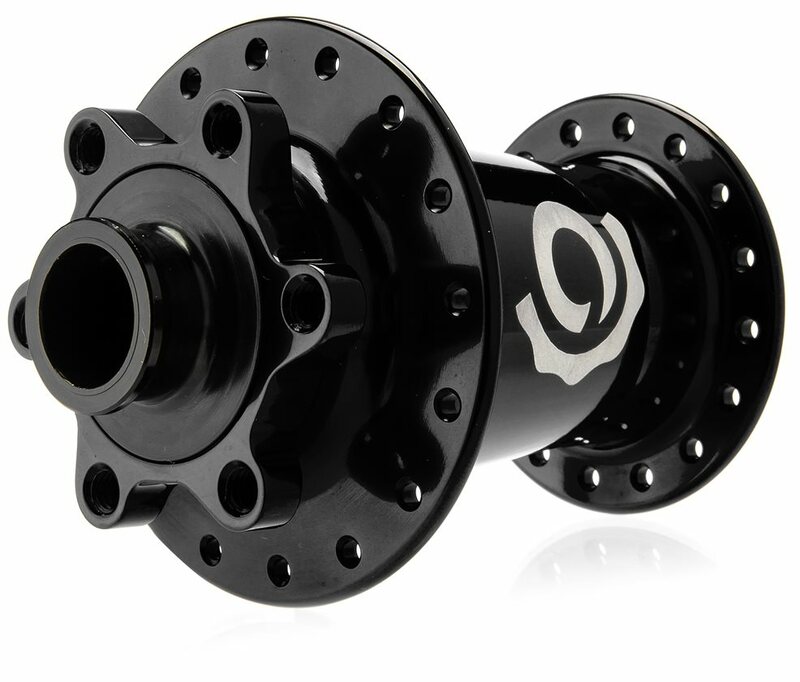 Great front hub and a cheaper alternative to the ever skyrocketing price of Chris Kings. Bonus to these is you just need axle endcaps to swap axle sizes, where as with King you need a whole new axle. The I9 front hub is fantastic. 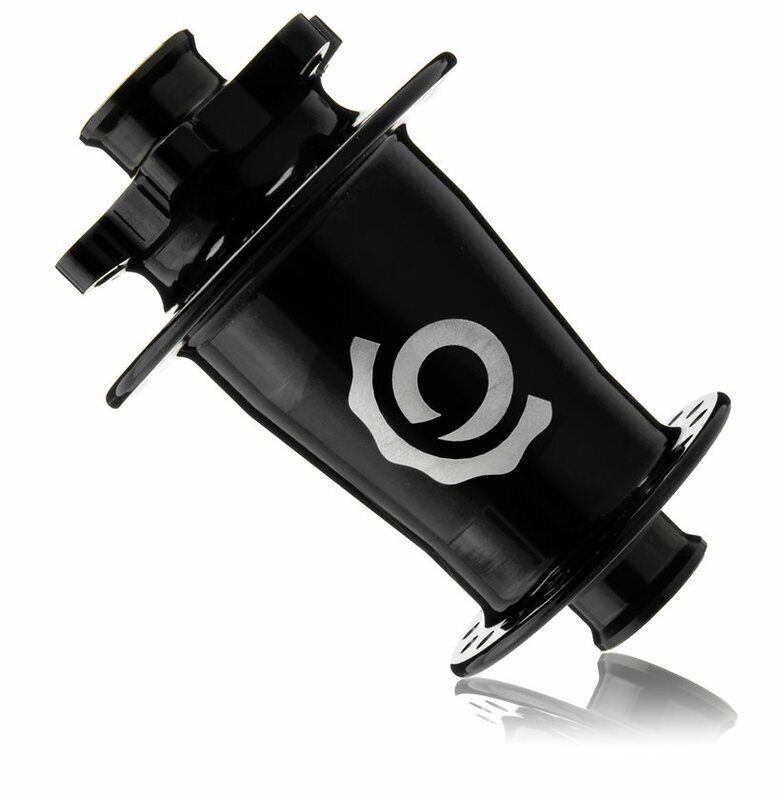 I purchased this hub for my Carbine 29er and it is my second I9 front hub. My first is on my Intense Tracer 275. Bearing replacement and end cap swapping are a breeze. Paired with an I9 rear hub for custom wheel build. Lightweight, smooth rolling front hub. long term durability yet to be determined, otherwise 5 stars.